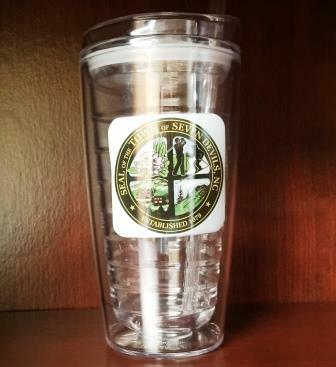 Click here to download a PDF price sheet for merchandise found at Town Hall. 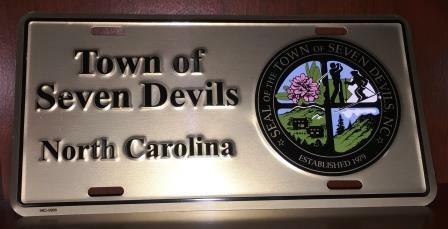 We will take cash or check for the purchase of Seven Devils merchandise. 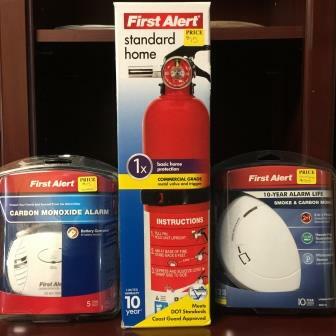 Please make checks out to PBSD. No online payment options are available. 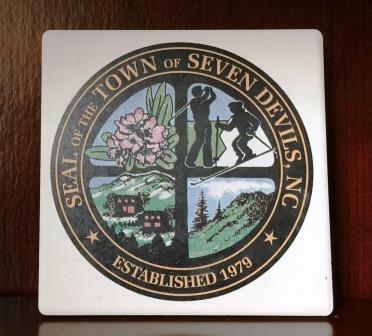 Seven Devils Seal ceramic coaster $5.00 ea. 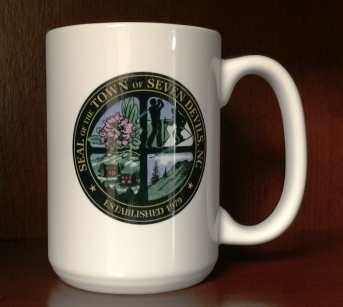 Seven Devils Seal coffee mug $8.00 ea. 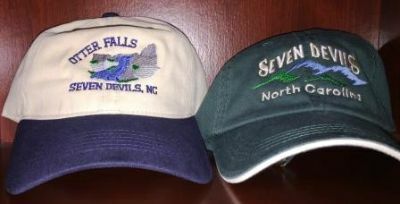 7D Hats (variety of colors) $12.00 ea. 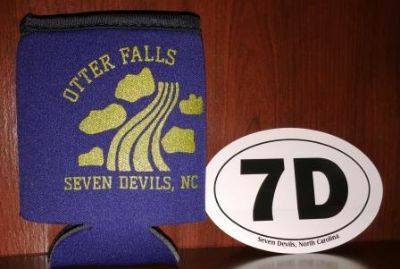 7D Koozie $1.00 ea. 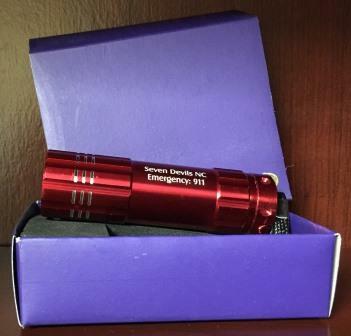 7D Decals $2.00 ea. 7D License Plates $10.00 ea.